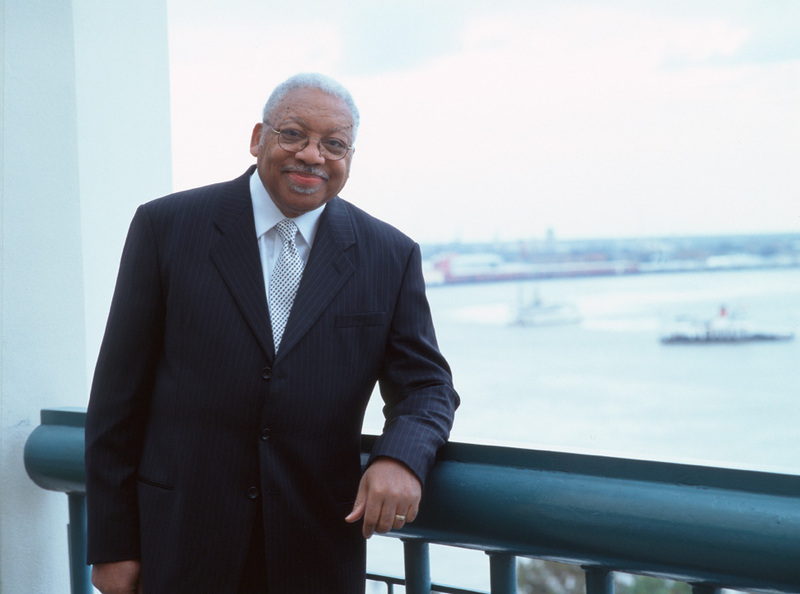 Ellis Marsalis, regarded by many as the premier modern jazz pianist in New Orleans, will perform Nov. 3 and 4 at Whitworth University. Marsalis will lead a free jazz clinic for the public on Nov. 3 and will be the featured artist for the 28th annual Whitworth Guest Artist Jazz Concert on Nov. 4 on the Cowles Auditorium Main Stage. The jazz clinic will take place on Friday, Nov. 3, at 5:15 p.m. in Cowles Auditorium. Admission is free. Each elementary, middle and high school student in attendance will receive one free ticket to Saturday’s concert. Students should not bring their instruments to the clinic. Marsalis and the Whitworth Jazz Ensemble will perform together Saturday, Nov. 4, at 8 p.m. on the Cowles Auditorium Main Stage. General admission is $20; students/seniors are $15. Tickets may be purchased at www.whitworth.edu/musictickets or through ticketswest.com. Any additional tickets will be available for purchase at the door prior to the performance. The Whitworth Jazz Ensemble is conducted by Dan Keberle, D.M.A., Whitworth’s director of jazz studies since 1988. The ensemble performs locally, regionally, nationally and internationally and has won numerous awards and honors over the past two decades, including top band at several Lionel Hampton jazz festivals and outstanding band at the 2013 Elmhurst Jazz Festival, in Chicago. The clinic and concert are sponsored by Whitworth University’s Speakers & Artists series, the Associated Students of Whitworth University and the Sahlin Foundation. Michelle Hannaford, Whitworth University Music Department program assistant, (509) 777-4847 or mhannaford@whitworth.edu.